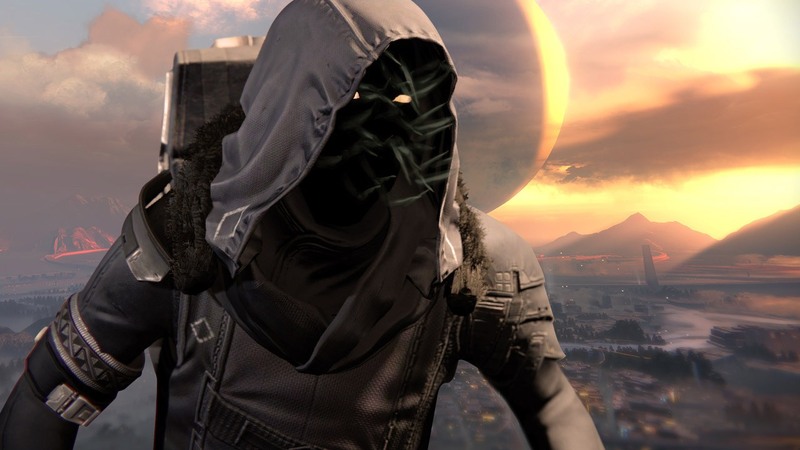 This is the third time Xur has been here since House of Wolves dropped on the 19Th of May and he’s still being quite stingy with the new wares. All his gear this week is old stuff and the only way we’re gonna get something new is to gamble our Motes of Light on engrams again. 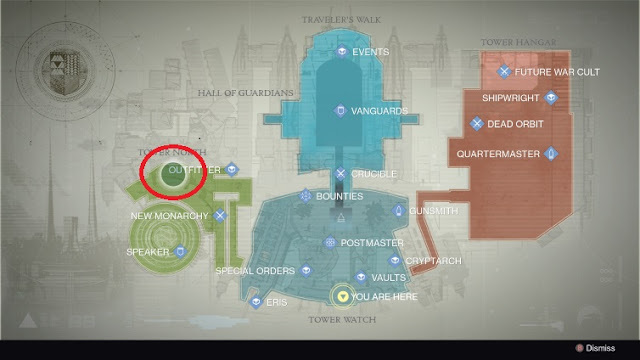 Damn you Cryptarch! Titan: Helmet: Helm of Saint-14 with 118 Intellect roll: Everyone’s favorite Defender Titan exotic is back and it’s a must have. With Prison of Elders out now the blinding bubble is more useful than ever! 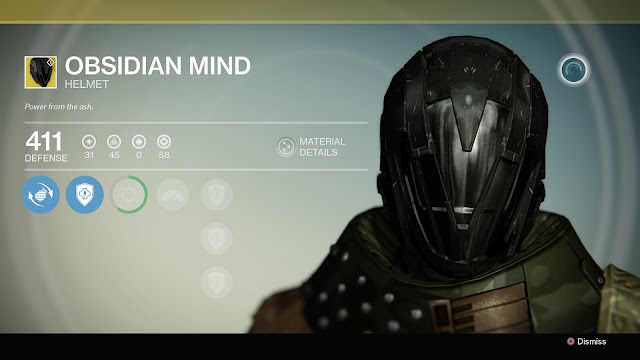 It’s very helpful in all boss fights and for taking control points in the Crucible. Highly recommended. 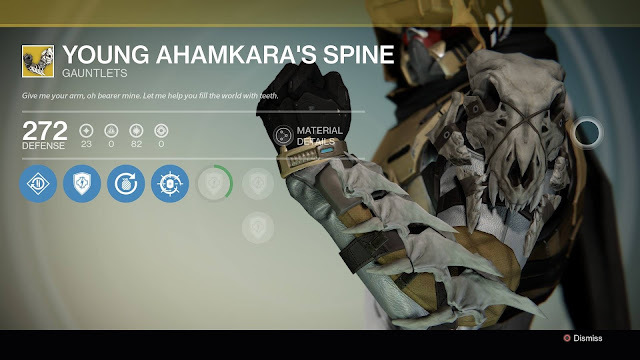 Hunter: Gauntlets: Young Ahamkara’s Spine with 114 Discipline roll: This is one of the coolest looking exotics in the game, though not all that useful unless you adore trip mines, and even then they only last a few seconds more. Still I recommend them for style purposes. Warlock: Helmet: Obsidian Mind with 75 Intellect, 53 Strength roll: If you like to play Void Walker these are a must have, and they have a really good intellect roll on them too. This exotic is all about keeping the Nova Bombs flowing and it’s amazing. 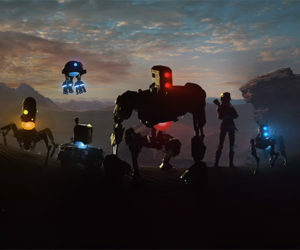 If you don’t own it buy immediately! Weapon: Mida Multi-tool: Some people swear by this weapon but personally I never saw what others did I guess. 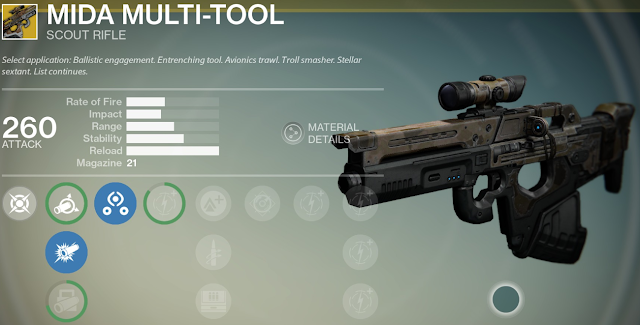 For PvE I always want to have a burn on my primary and the Mida(like almost all primary exotics) is only kinetic. Now on the PvP side it is a very solid gun with smooth quick shooting and good impact but the Thorn, Vex, and Last Word are all so much better I can’t imagine picking it over one of them. Exotic Engram: Body Armor Engram: Well if you have a Warlock this is where the fun begins because this is your first chance to get Purifier Robes from Xur! 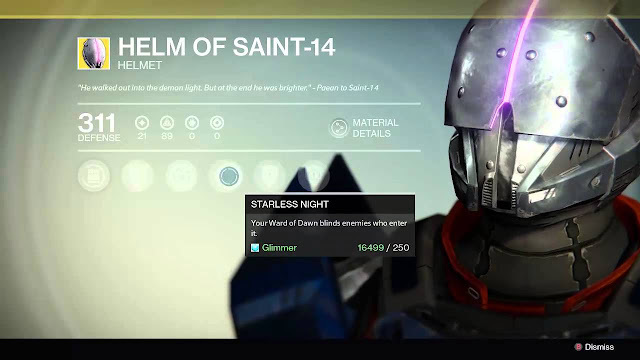 Hope you still have some Mote of Light left from the last two weeks when he had helmet and gauntlet engrams. Personally I wasn’t nearly as lucky as I was the last two week and I spent 851 Mote of Light to get my Purifier Robes but I was determined to get them damn it! Mine had a roll of 98 Discipline, 95 Strength which is quite good. I’ll be spending the next day or two leveling them up now. Good luck! Note: Don’t forget that in this week’s hot fix we are now able to have ammo synthesis in stacks of 100. I bought quite a few heavy synthesis from Xur as well. Thanks for pointing that out! We'll be adding a picture from now on and included one in the post.